It's a short bedtime read for children. The author gives a message that parents must believe in their childhood imaginations and encourage them for their development. It's a fun story to read. There are so many parents who unknowingly discourage their child dreams by saying it's not possible or you can't do this or that. 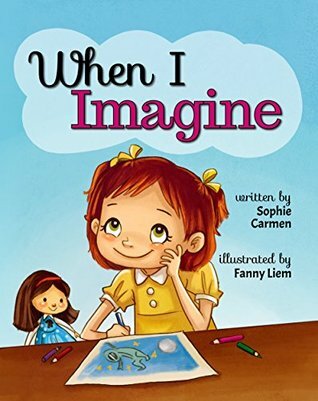 The author thinks a way to different and it shows in this story that no matter how young your children are; parents always put faith in their dreams. I recommend this to kids as well as their parents. Andie is a little girl with big dreams. The well-meaning adults in her life sometimes try to explain to Andie why her dreams may not be possible. That’s no problem for Andie, who makes them come true anyway - with her imagination! PS - Get a free copy for honest review.